We are probably only two weeks away from the next Apple press event. I believe that there will be a new model of Watch launched in time for the Christmas season, but what can we expect in the next version? If we look to the iPhone for the typical pattern of upgrades, it is very likely that we would see a faster chip inside the new Watch. The first version of the Watch was slow, although the release of watchOS 3.0 promises a significant speed boost. But there is still plenty of room for improvement here as the Watch, more than any other Apple device, demands speed. No one wants to spend too long looking for what they need on the Watch- it is all about quick glances and fast, short interactions. One of the unique aspects of the Watch is its sensors, positioned under the Watch which track your heart rate. 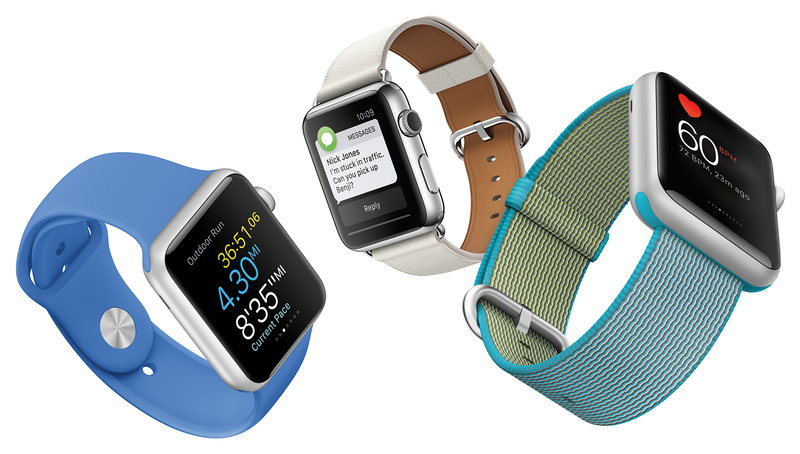 There is huge potential for expanding the fitness and health aspects of the Watch. One example is blood glucose- there are companies looking at chips which communicate with the Watch to monitor blood glucose levels. These types of live trackers for health combined with notifications to warn the user of changes can transform health.